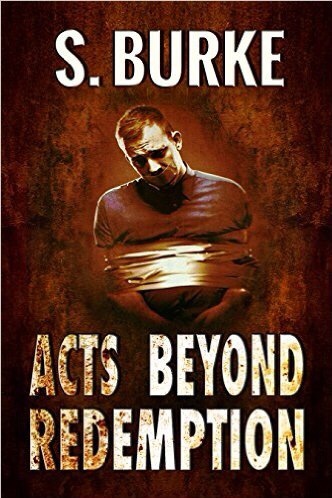 New Book Releases – #RRBC – Welcome to the World of Suzanne Burke. Join Jan Sikes as she features some wonderful #NewReleases from #RRBC members! Book Review “The Convict and the Rose” By author Jan Sikes. #RRBC @rijanjks #RWISA #Inspirational Biographical Fiction. Thanks, Denise. I hope you enjoy it!